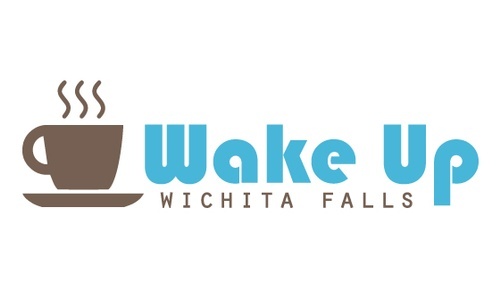 Join us for the October's Wake Up Wichita Falls at Medi-Weightloss. Medi-Weightloss was developed by physicians, registered dietitians, and health professionals in the area of weight loss to help you control your calorie and carbohydrate intake while eating the optimum amount of protein to preserve muscle mass. 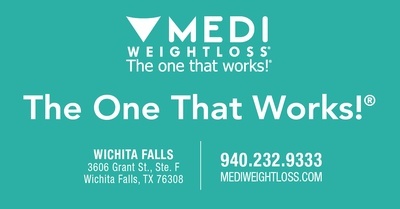 The Medi-Weightloss Program is evidence-based to result in a successful lifestyle change. When administering the treatment, Medi-Weightloss healthcare providers take each patient’s unique health profile into account, which is what makes them The One that Works! Parking will be available there and at Le's Japanese Auto Repair Shop beside Medi-Weightloss.